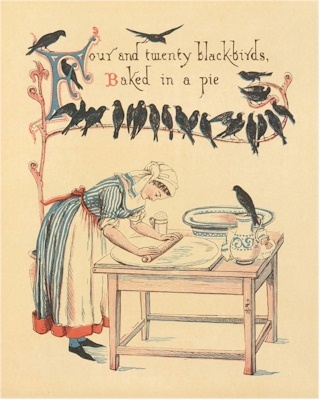 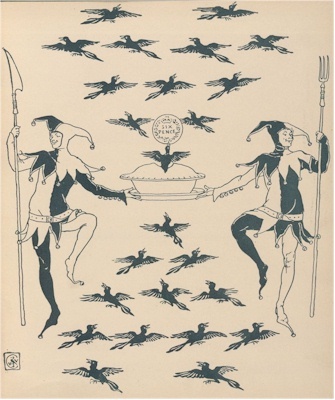 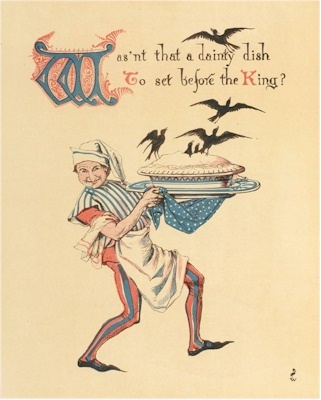 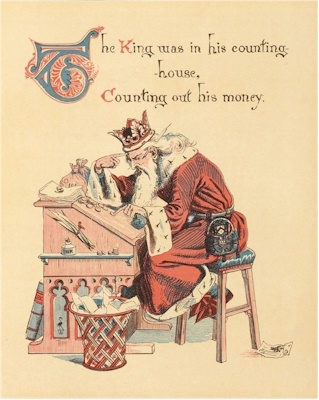 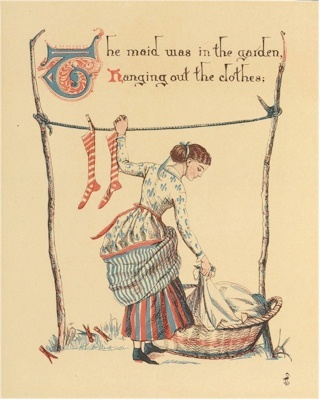 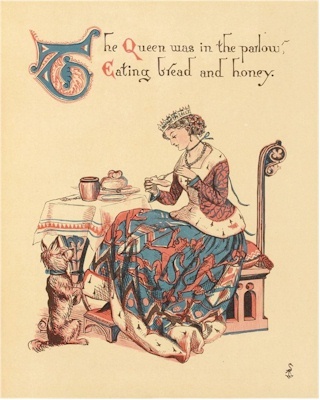 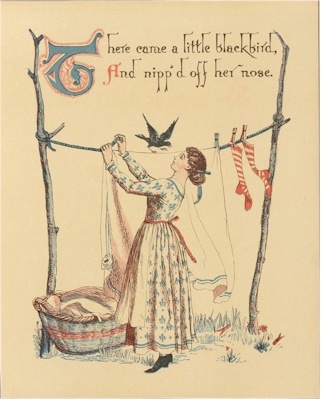 Sing a Song of Sixpence features Walter Crane's illustrations from The Song of Sixpence Picture Book (1909). 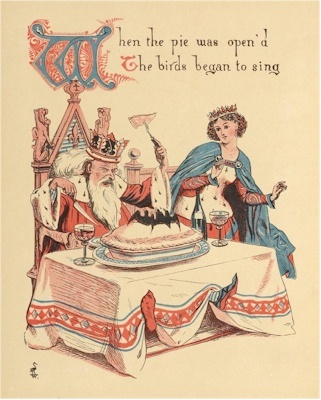 You might also enjoy L. Frank Baum's version in prose, Sing a Song O' Sixpence. 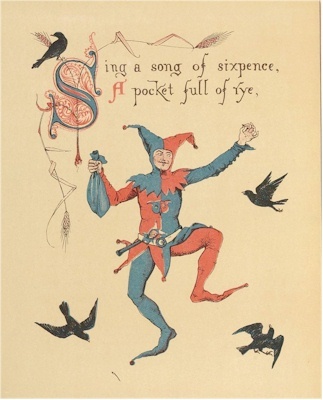 Add Sing a Song of Sixpence to your own personal library.